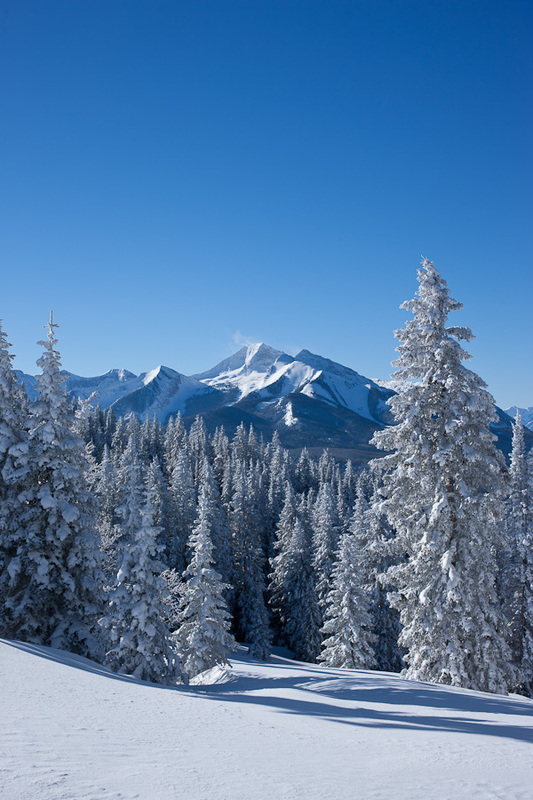 Mission: The Wilderness Workshop’s mission is to protect and conserve the wilderness and natural resources of the Roaring Fork Watershed, the White River National Forest, and adjacent public lands. WW is a non-profit organization that engages in research, education, legal advocacy and grassroots organizing to protect the ecological integrity of local landscapes and public lands. We focus on the monitoring and conservation of air and water quality, wildlife species and habitat, natural communities and lands of wilderness quality. Artists are expected to use their residency to derive inspiration from and make art in the White River National Forest or nearby federal public lands. They are asked to donate to the Wilderness Workshop one original work made during the residency or inspired by it, and to license certain reproduction rights to other works from the residency to allow WW to raise funds for the program. 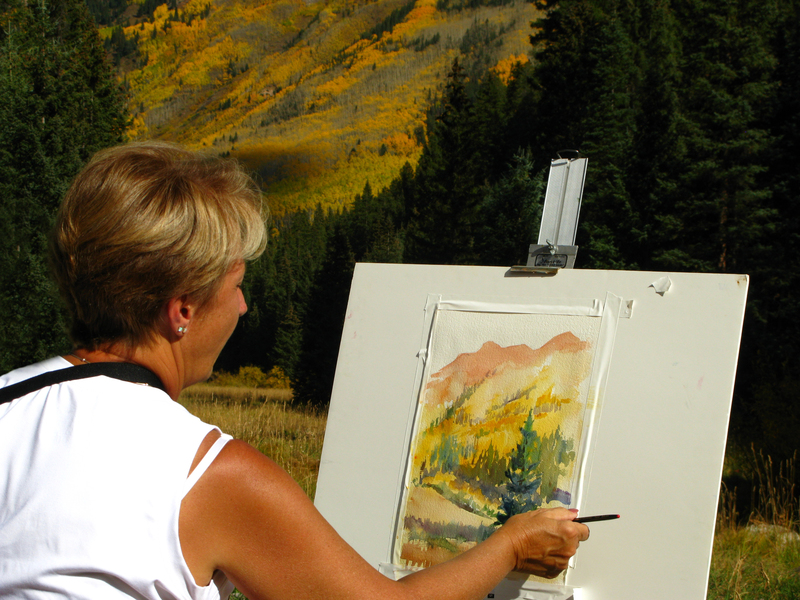 The Artist in Wilderness Resident will provide Wilderness Workshop with one original framed piece of at least 16” x 20”. Additionally, he/she shall give to WW reproduction rights and professional or hi-res photographs of at least five works resulting from the residency. WW will use these works for posters, notecards, calendars and other fundraising tools to promote the organization’s goals and to perpetuate the AIW program. All pieces should be delivered to WW within two months of the residency. The Artist in Wilderness program honors the memory of Wilderness Workshop co-founder Dottie Fox while promoting the importance of wilderness in our lives. Dottie expressed her reverence for nature through her art. She spent much of her time painting the landscapes that she sought to protect, and shared her love of art through teaching many students independently and as a college instructor. Number of Artists: Two artists in the fall of 2014 for one week, and two artists in early summer of 2015 for one week. The artist residents will take part in the residency one at a time. Accommodations: The Wilderness Workshop will provide each selected artist with housing, a guide as required, a $1500 stipend, and reimbursement for travel to/from Aspen up to $1000 ($400 for Colorado residents). Good health and endurance are essential. The artist will be responsible for his/her own food, equipment and materials, and will be expected to comply with all relevant USFS/BLM regulations. Demographic/Medium: Professional artists working in any medium of painting or drawing are welcome to apply. Benefits: Artists will benefit from the ability to create art in a wilderness setting of solitude and nature. 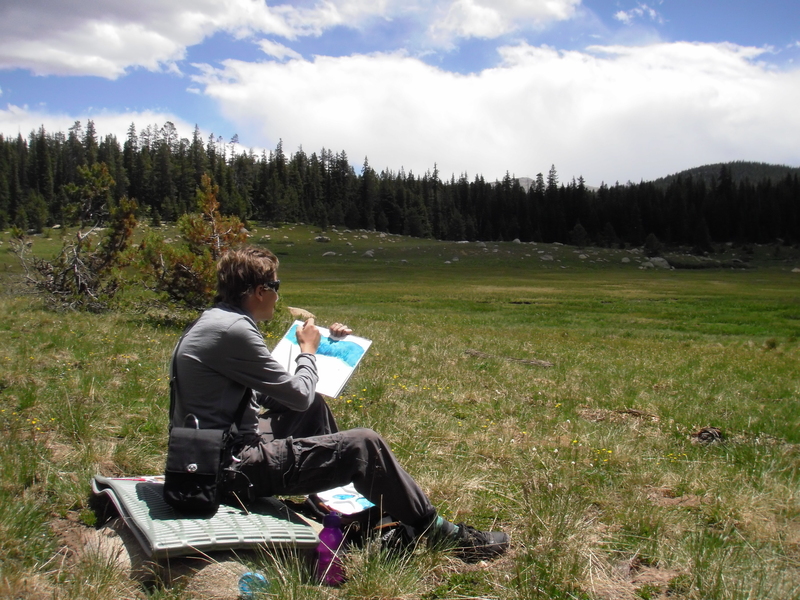 The Wilderness Workshop’s Artist in Wilderness residency program invites applications for four one-week residences in 2014-15. There will be two sessions in the fall of 2014, and two in the early summer of 2015. Posted in Aritst in Wilderness Residency, ColoradoTagged 1 week, advocacy, art residency, Artist in Wilderness, Artist Residency, Aspen, Colorado, conservation, conserve, donate work, Dottie Fox, draw, Drawing, ecological, education, grassroots, guide, housing, landscapes, local landscapes, one week, paint, Painting, public lands, research, residency, Roaring Fork Watershed, Stipend, teaching, travel reimbursement, travel stipend, White River National Forest, Wilderness WorkshopBookmark the permalink.